What is the 1993 Chemical Weapons Convention? The 1993 Chemical Weapons Convention, which was introduced through the United Nations, bans the use of chemical weapons. While all parties to the 1993 Chemical Weapons Convention are obliged to destroy their chemical weapons, only Albania had destroyed all of its stockpiles as of 2008. The 1993 Chemical Weapons Convention is a ban on chemical weapons which was introduced to the United Nations in 1992 by the Conference on Disarmament, and opened for signatures in early 1993. To date, 183 of the 195 UN-recognized state parties have signed and ratified the Chemical Weapons Convention, and five more have signed, but not yet ratified. The goal of this convention is to destroy all stocks of chemical weapons around the world, and to prevent the use of such weapons by all signatories. This convention is an outgrowth of the 1925 Geneva Protocol, which forbade the use of chemical and biological weapons in warfare. 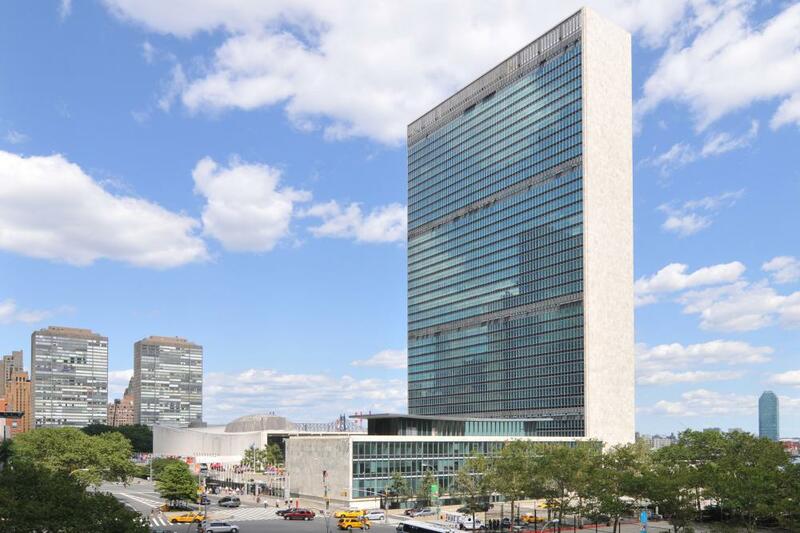 In the 1960s, a growing interest in disarmament led to the establishment of a disarmament committee, focused on establishing treaties which members of the United Nations could sign. This particular treaty entered into force in 1997, with the goal of destroying all stockpiles and facilities by 2007; this goal was not reached, but significant progress has been made. Under the terms of the Chemical Weapons Convention, signatories may not develop, produce, acquire, stockpile, transfer, or use chemical weapons. They are obliged to destroy all stocks of chemical weapons, along with facilities which are used to produce them; these facilities can also be converted to a demonstrably civilian use. Signatories are also responsible for destroying any chemical weapons which they may have left in other nations. The Convention is enforced by the Organization for the Prohibition of Chemical Weapons, an independent international agency based in The Hague. This organization inspects nations periodically to judge their progress, with special attention being paid to the United States, Russia, Albania, Libya, and India, all nations with admitted stockpiles of chemical weapons when they ratified the Chemical Weapons Convention. 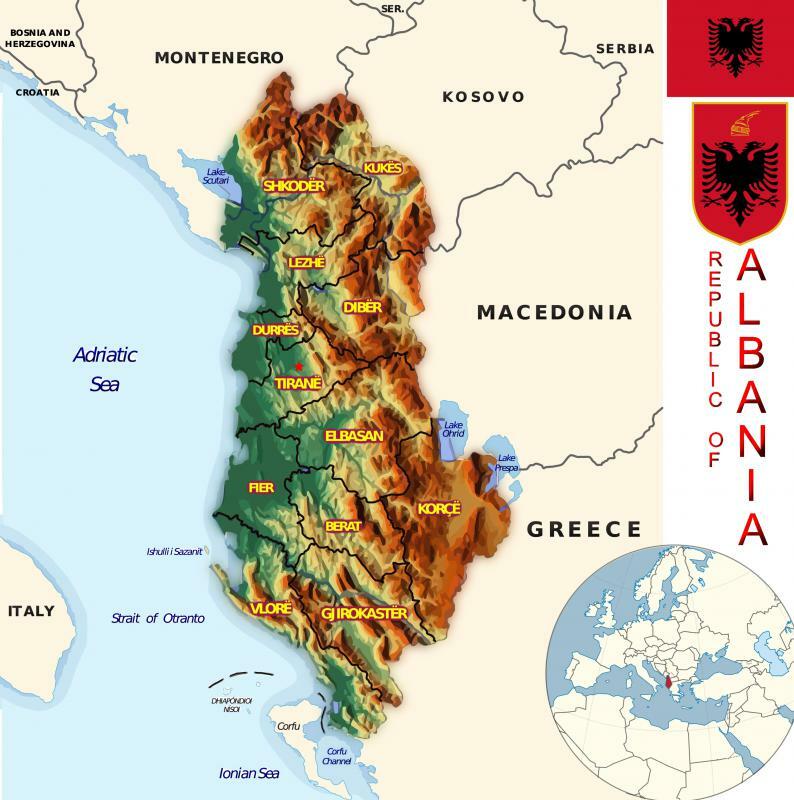 As of 2008, only Albania had destroyed all of its stockpiles. The Chemical Weapons Convention also recognizes three different classes of chemical weapons. Schedule I weapons are weapons which only have a malignant, military use, such as nerve agents. Schedule II chemicals have some limited commercial use, so they are not banned entirely, although access is controlled. Schedule III chemicals are those which can be used as chemical weapons, but which also have a large number of commercial and civilian uses; stocks of these materials are monitored to ensure that their uses are legitimate. What Happened on April 29? What is a Chemical Agent?